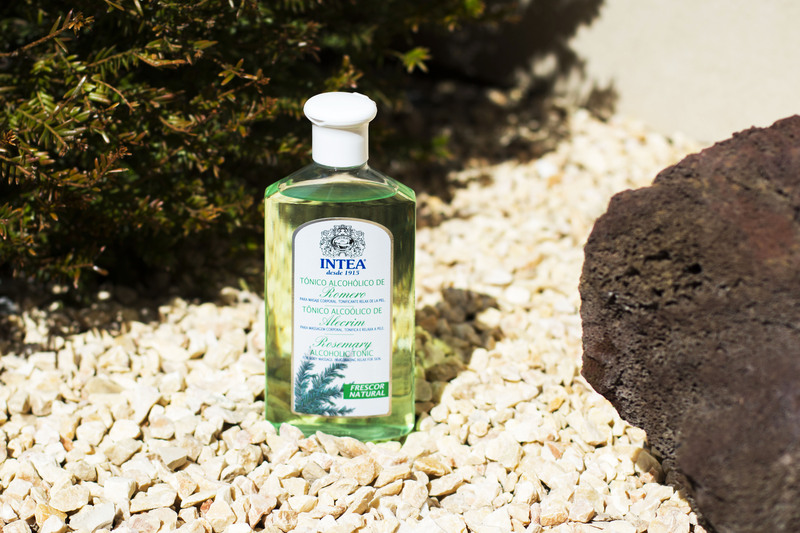 Intea® Skin Products provide a natural facial cleansing. Made with the power of the roses that tone and balance the PH of the skin, controlling the emission of oil. It also renews dead skin cells and removes makeup remnants leaving your skin soft and silky. Deep cleansing of pores removing all impurities and makeup from your face. Whenever necessary, spread with a small piece of cotton doing circular movements, remove with water or with our Rose Water Facial Tonic. Helps in the pore clearing process by gently cleaning. Low contents of oil. It improves the elasticity of the skin without leaving it greasy. Prevents dryness thanks to extracts of aloe vera and chamomile. Regulate the sebaceous secretion of the skin. Apply after cleansing the skin. It contains extracts of Hamamélis. It tones the skin, leaving it looking healthy. It controls the brightness of the face. It gives a fresh and clean feeling. Helps with the hydration of your face. Intea® skin products provide a pleasant feeling of relaxation and cleansing for the whole body. Special for body massages. Indicated to relax, refresh and tone body skin by its high content of essential oil extract and rosemary leaves. Ideal for stimulating muscle massage and after exercise. Apply the palm and evenly spread over all the desired body surface, arms, legs, back, etc. Rub the product massaging force on the muscles to facilitate relaxation and calming effect. Let dry without removing or clarifying.